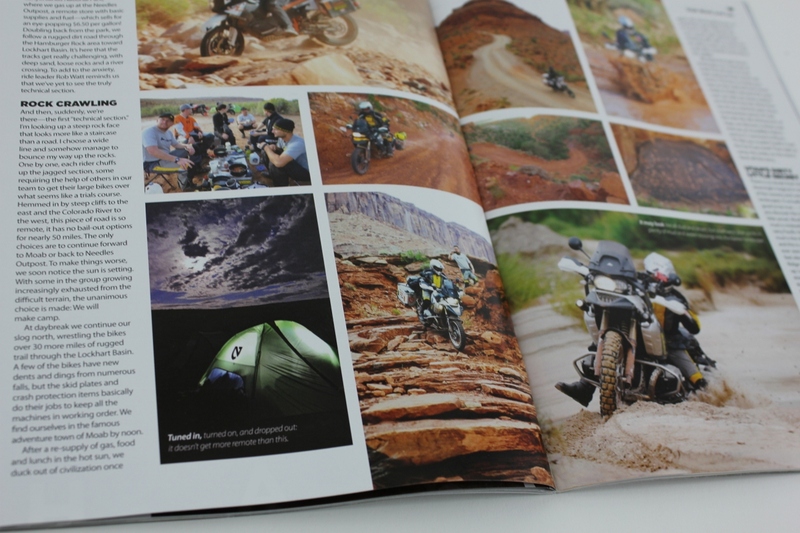 Latest issue of Dirt Rider has a special supplement magazine included featuring a shootout of the "big 4" adventure bikes. 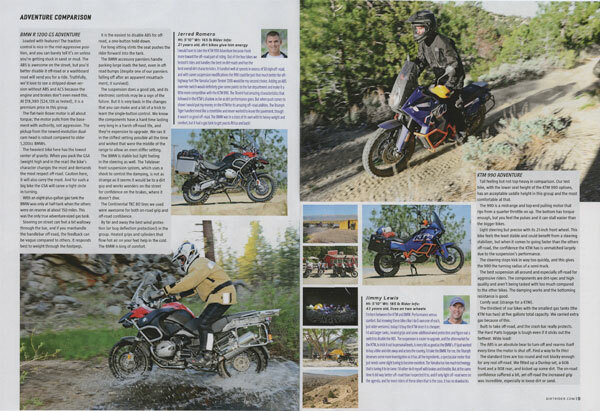 We put the BMW, KTM, Yamaha, and Triumph through their paces in remote California and Nevada. Jimmy Lewis served as trail master and all-around moto guru for this adventure. 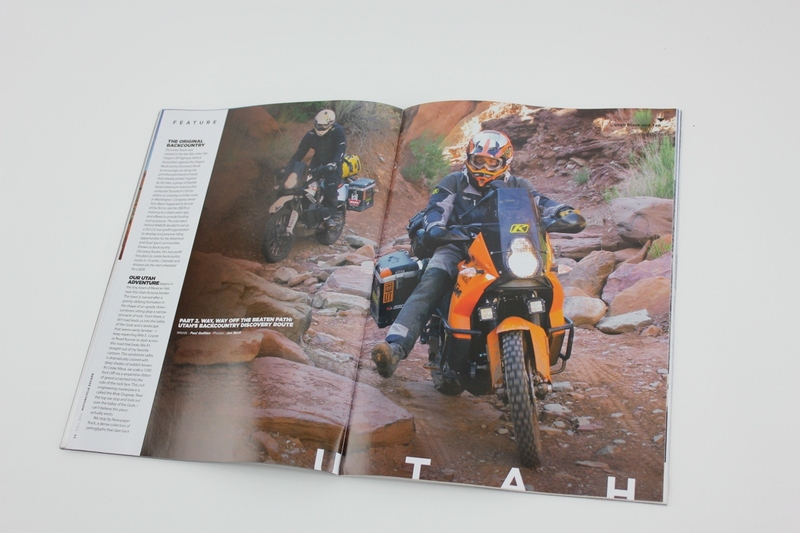 Ads with images from last year's Utah Backcountry Discovery Route also popped up in there. 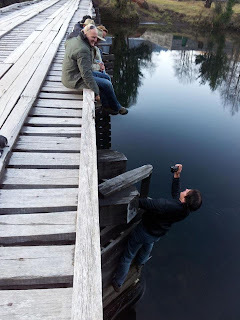 More photos in original post from trip. 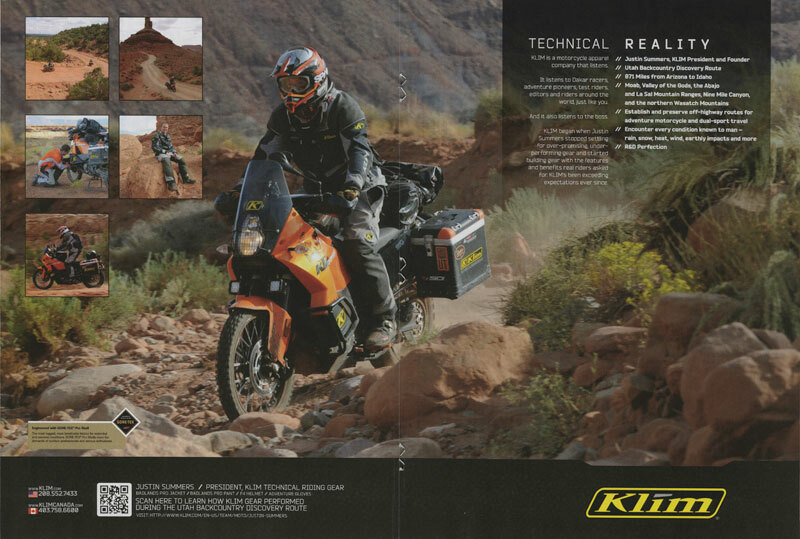 KLIM ad featuring images from the Utah Backcountry Discovery Route expedition appears in the current Dirt Rider special supplement issue. 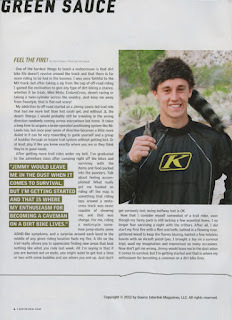 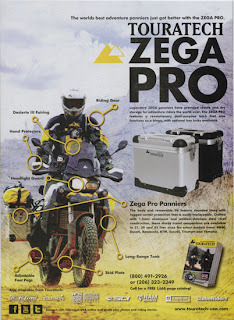 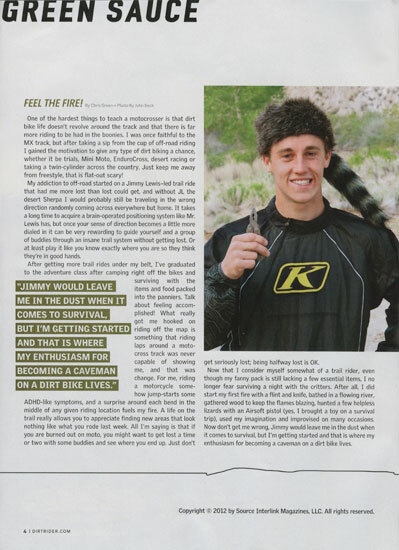 KLIM president & founder Justin Summers is featured in the ad riding his KTM 990. 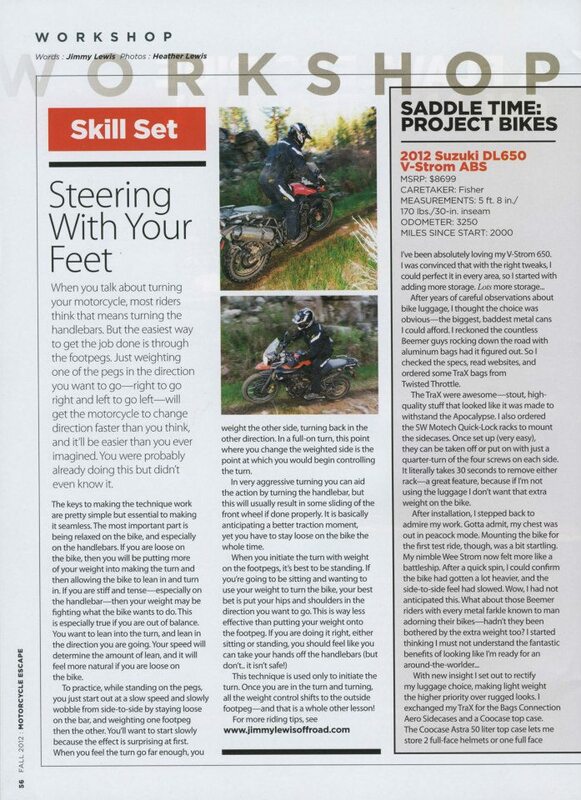 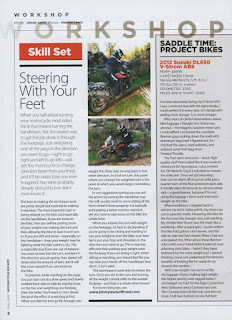 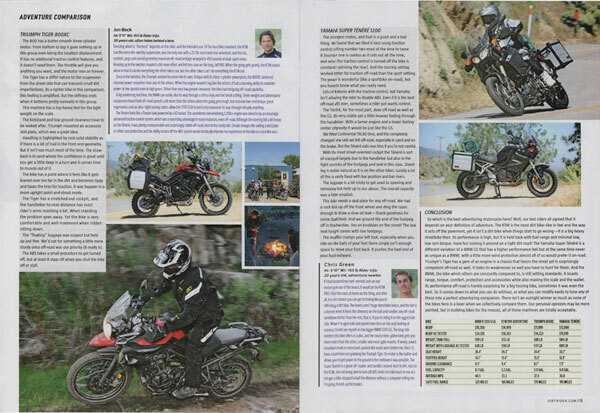 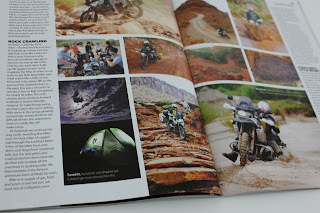 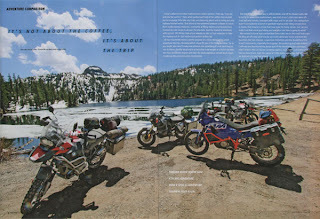 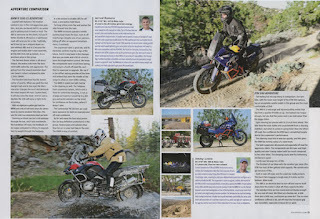 Shots of me on the Triumph also appeared in an offroad riding skills article in Motorcycle Escape magazine. 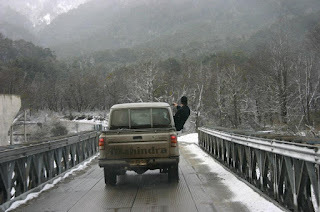 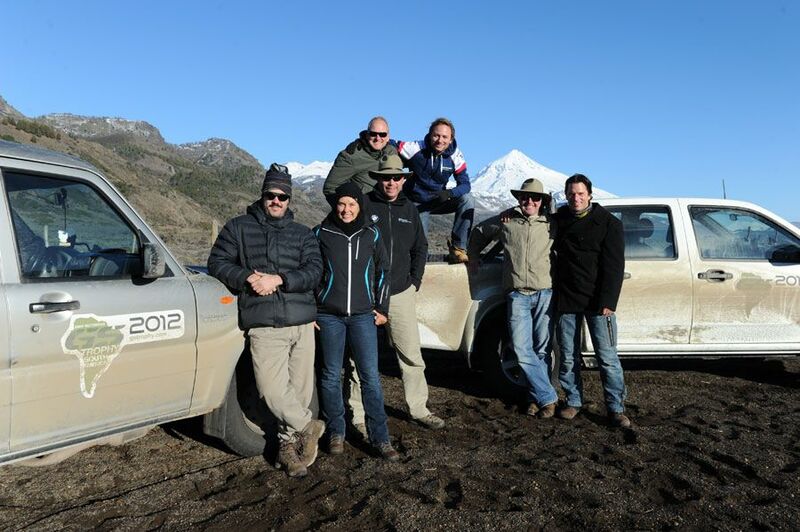 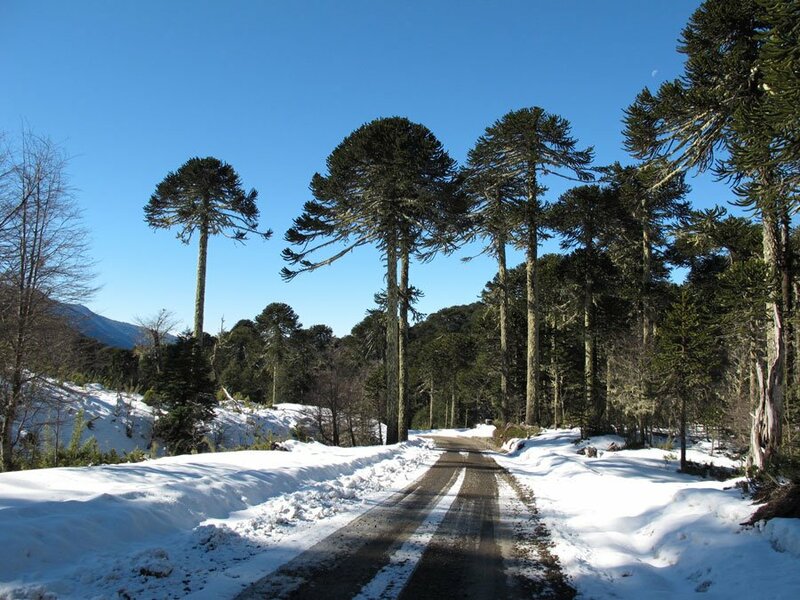 Headed straight from record temperatures on the East Coast to winter in Patagonia with the planning team for this year's BMW GS Trophy event. 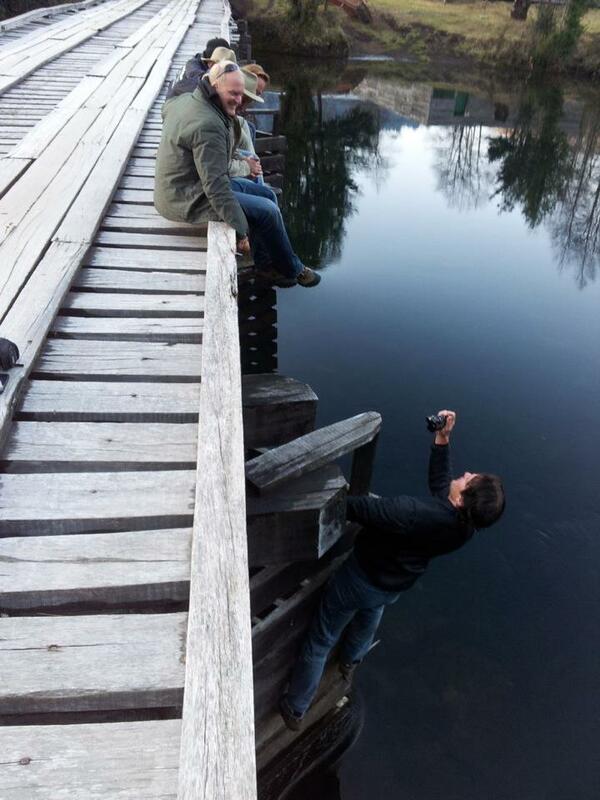 Had fun shooting unusual locations, sometimes in unusual ways. 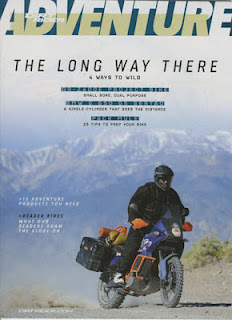 Ned Suesse was the only American motorcyclist to my knowledge that finished the Dakar rally in this same area earlier this year. 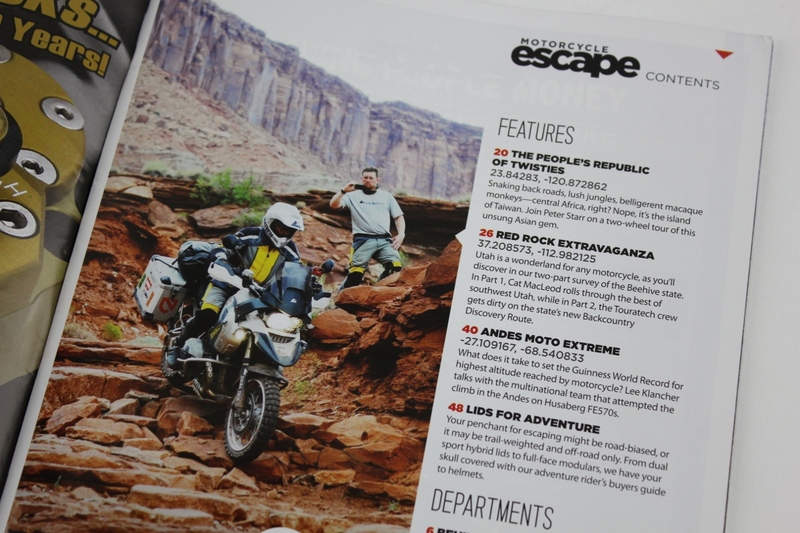 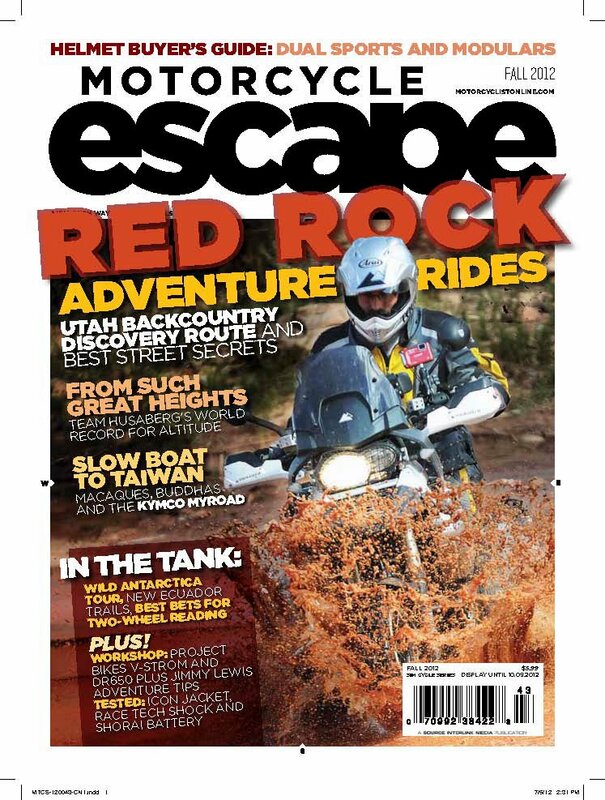 Latest issue of Motorcycle Escape features a story about our Utah Backcountry Discovery route film written by Paul Guillien of Touratech-USA. 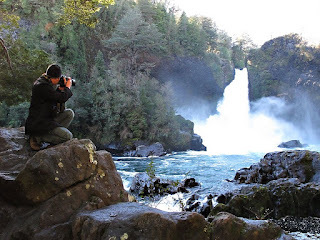 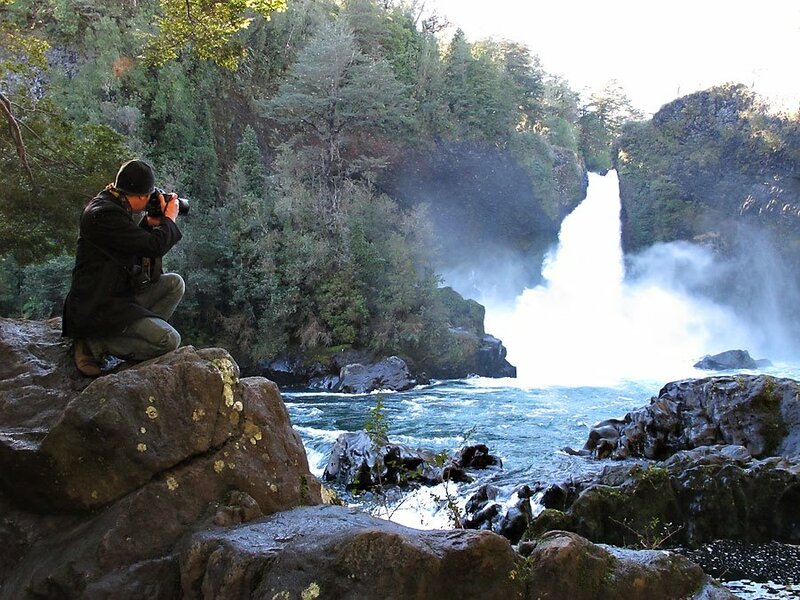 It was an amazing place to photograph and perfect to explore via adventure bike, jeep, bicycle, or on foot! 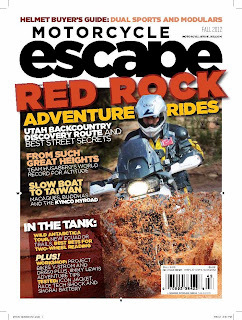 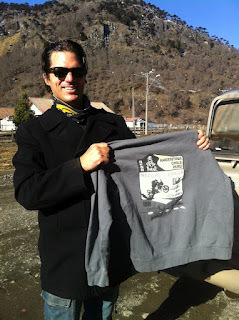 Next BDR installment coming soon from Colorado!